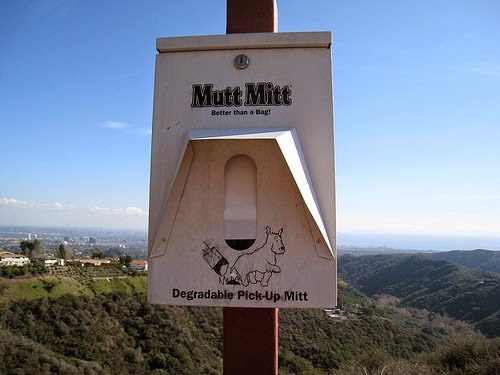 Your neighborhood needs your plastic grocery, produce, bread, and newspaper bags to fill our Mutt Mitt stations. We are running on empty right now. Please take some time to stuff those Mitt stations with your bags. You can spot the stations on each corner of Coeur d'Alene Park and at each end of Overlook Park.